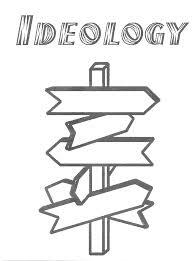 Pakistan- as an ideological State. Muslim Rule 900 years but never in minority. After independence-majority will be in power. Extremist point of view regarding Muslims.